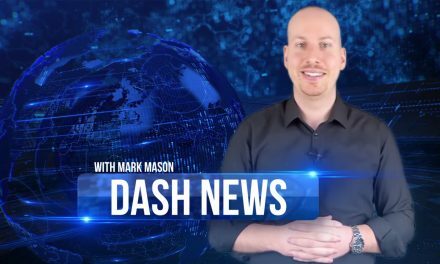 The Dash Open House took place on Thursday, March 30th, 2017 at Arizona State University’s SkySong Innovation Center, in Scottsdale, Arizona. 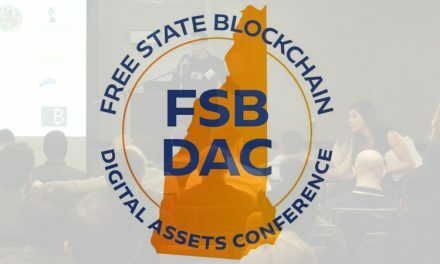 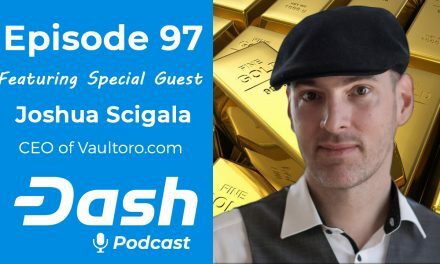 Speakers included DASH: Detailed host and writer Amanda B. Johnson (01:10), Dash Director of Finance Ryan Taylor (12:52), and Dash Founder and Lead Developer Evan Duffield (34:40) and was followed by Q&A (41:07). 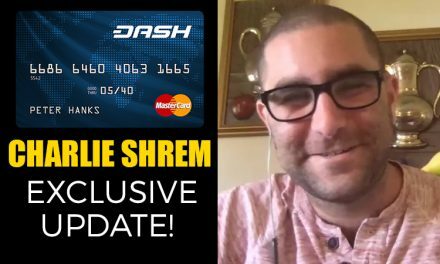 Dash News Weekly Recap – Price Update, Transaction Fees, Blockchain Research & Much More!